Two burger giants recently battled it out with an atypical weapon: cheesy sides. Technomic’s MenuSurf program found that a greater percentage of consumers say they’d visit Burger King for its Cheesy Tots (or “draw”), a national LTO, and more say they would order it. 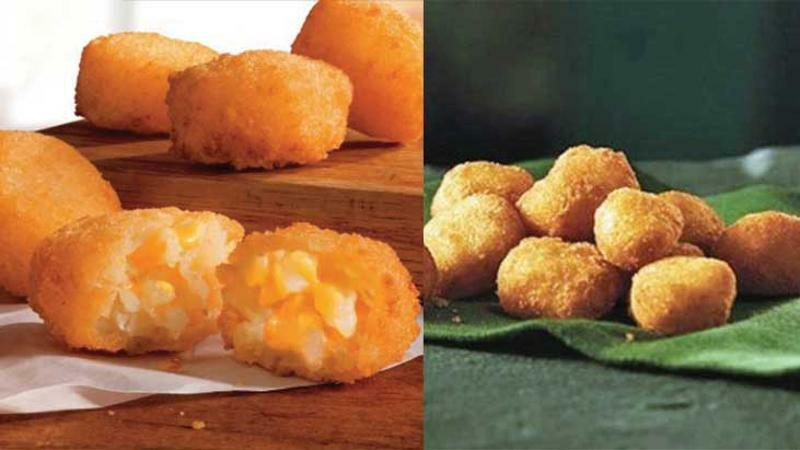 On the other hand, more people think McDonald’s cheese curds, released only in Wisconsin, are unique and craveable. Percentages represent the share of consumers who gave a top-two, or positive, response. Cheese curds are a comfort food for many Midwesterners, so it may be surprising that Badger State consumers aren’t dying to try them. It’s possible they don’t feel a national chain can do justice to their beloved dish. The takeaway? It may be risky to try a regional LTO, even in its own region. But plenty of consumers did want try each of these cheesy sides—particularly millennials, who are also more likely to share thoughts on something new.